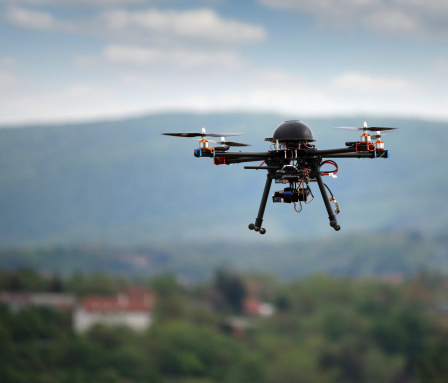 Drone insurance is becoming increasingly important. 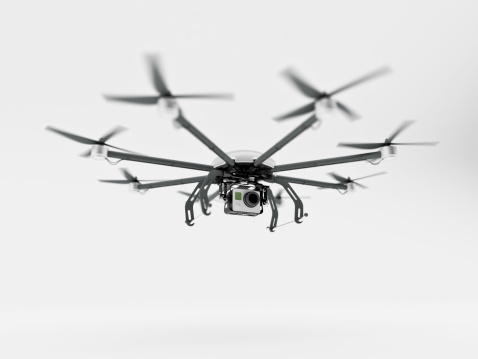 Some insurance companies are starting to fill a void in their coverage: drone protection. It may seem funny to people who live in urban or suburban environments, but farmers use drones to check the status of their crops. The unmanned aerial vehicles, equipped with cameras and the ability to send images to a remote location, enable people who work in agriculture to easily view the health of crops that might span thousands of acres. As their use increases, so does the need for drone insurance. Still, some insurers won’t touch the issue. Nationwide Agribusiness began writing policies that included drone coverage at the end of last year. According to Van Hoeken, drone coverage is not a separate policy. It’s simply added to the existing policy already in place for customers that need it. There’s additional good news for drone operators in the agriculture industry. Nationwide Agribusiness isn’t charging for drone coverage. As of this writing, the company only offers liability coverage. That’s because the value of the drones are usually less than $5,000. So, property insurance is not required. However, that could change. The agriculture industry is also using drones for fertilizer and chemical application. If that trend continues, it’s likely that policy premiums will change as well.